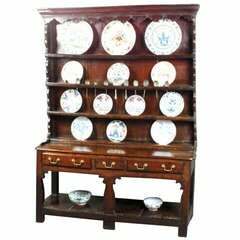 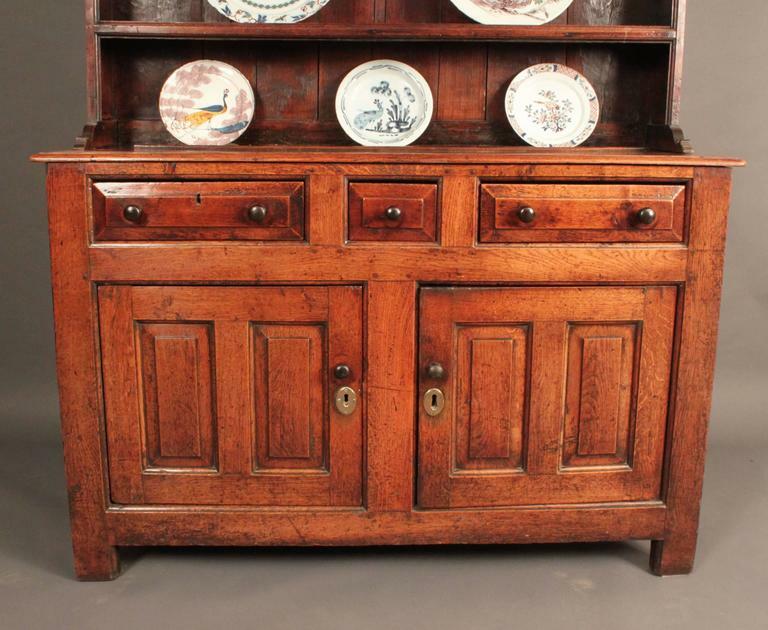 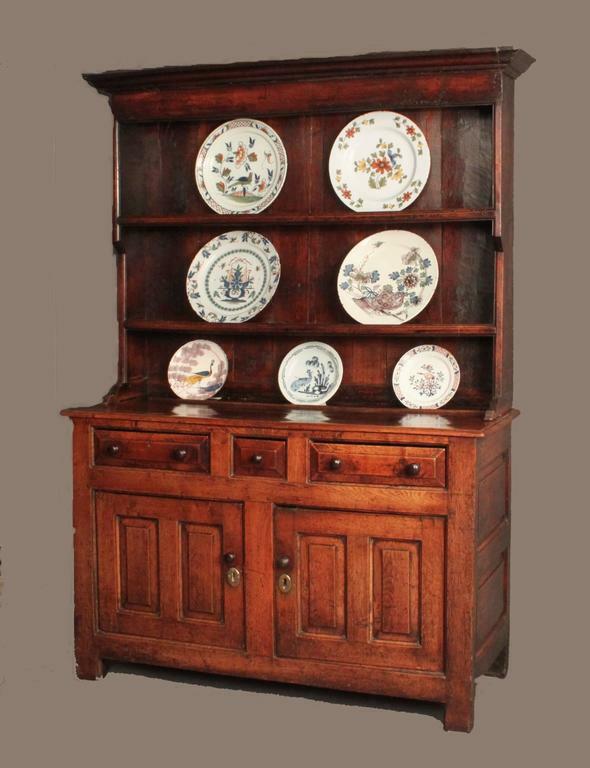 A good North Wales dresser with its original canopied rack in oak of a pleasing pale color and patina. 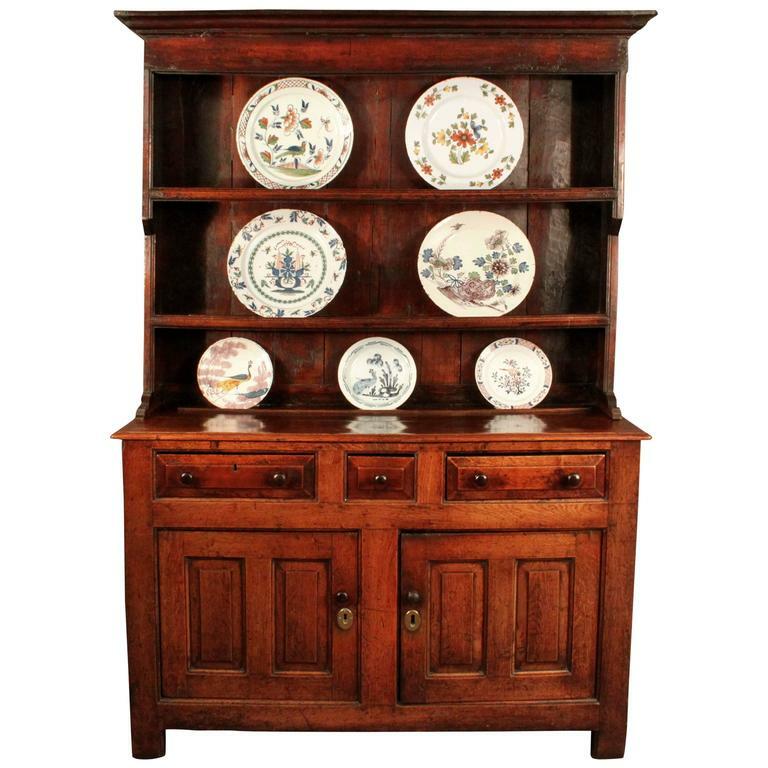 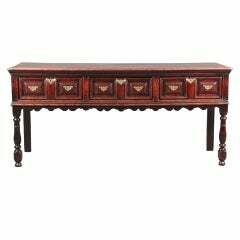 A fine William and Mary moulded front serving dresser on turned baluster front legs with attactive shaped frieze; good colour and patina. 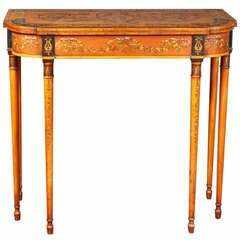 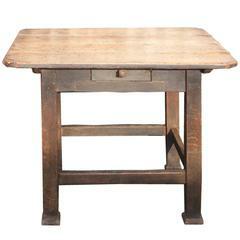 An attractive satinwood and faux painted satinwood pier table in the manner of Seddon, Son and Shackleton.